Install adequate security – Make sure you have the latest security software installed on your computer. Without these tools, you’re potentially exposing your computer to malware and other viruses. If your machine is infected, it could run slower. Even worse, you could lose all your valuable files – and expose your personal data. Consider updating your operating system – Updating your operating system is another way to strengthen your computer’s security. These updates also fix bugs that could cause your computer’s system to slow down. Care for your computer – Just like you keep your house clean, you should tidy up your computer. Uninstall programs you no longer use, shut down the computer when you’re not using it, and delete large or temporary files. Always back up your data – Finally, make sure you’re prepared if your older computer crashes by backing up all your files. Older computers are more prone to hardware malfunctions and failures. Back up a copy of everything on an external hard drive. Plus, your computer may run faster if you permanently move these files to your external drive. 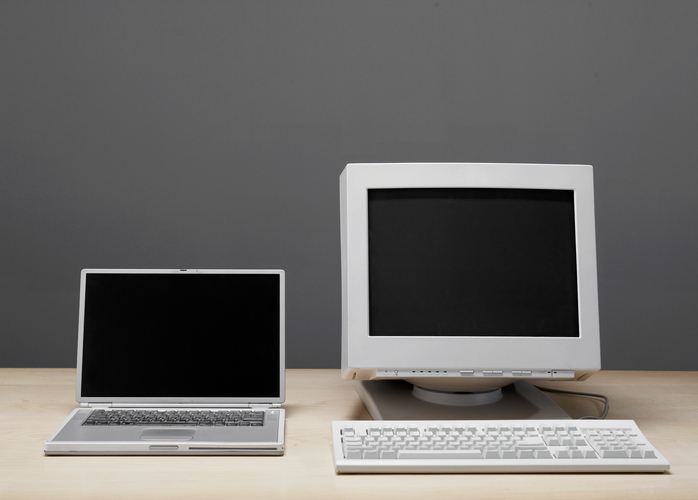 Eventually, most older desktops or laptops will need some type of computer repair. For computer repair near you in Rock Hill, SC, call MP Computer Services. We’re here to help you with all your computer and printer needs.